Speaking Volumes Live Literature Productions is delighted to announce a rare visit by Jamaica’s Poet Laureate Mervyn Morris to the UK this October. Professor Morris will be reading his poetry and also talking about Jamaican icon Louise Bennett in Bristol, London (various venues) and Kingston in Surrey, Norwich, Birmingham, Warwick and York from 10 to 25 October. 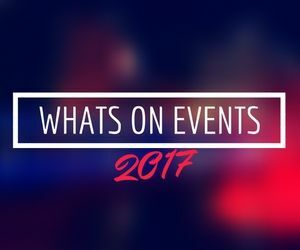 Bookings for each event can be made through the contact numbers/emails/links given for each event. Mervyn Morris was born in Kingston in 1937. He studied at the University College of the West Indies and, as a Rhodes Scholar, at St Edmund Hall, Oxford. 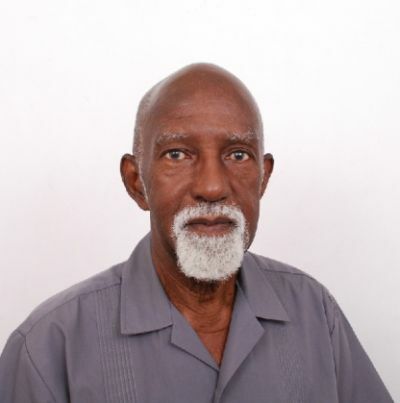 From 1966 – 2002 he was on the staff of the University of the West Indies, from which he retired as Professor of Creative Writing and West Indian Literature. His books of poems include The Pond, Shadowboxing and Examination Centre, On Holy Week and I been there, sort of: New and Selected Poems. There is a Poetry Archive CD of Mervyn Morris Reading from his Poems. He edited Selected Poems by Louise Bennett, It A Come by Michael Smith and After-image by Dennis Scott. He is the author of Is English We Speaking and Other Essays, Making West Indian Literature and, in 2014, Miss Lou: Louise Bennett and Jamaican Culture.